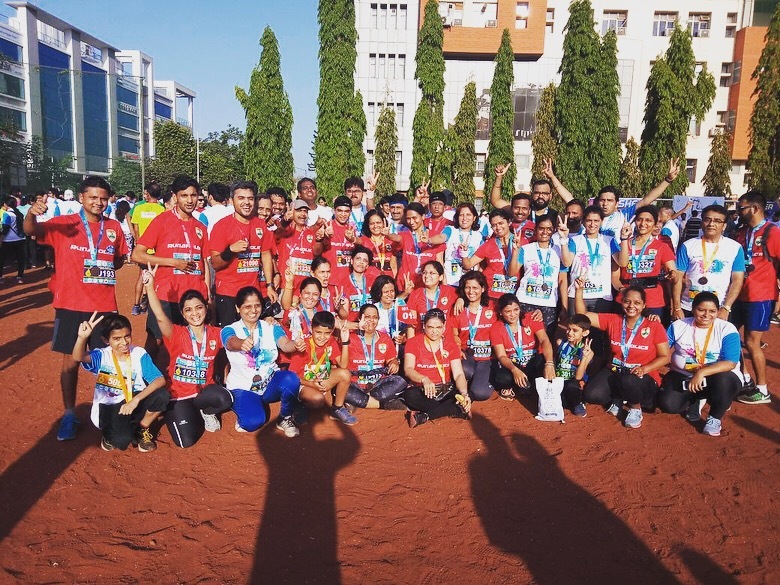 It’s a wonderful year for team runaholics, as a group we have been growing in triple digits. With this popularity, we understand our responsibilities have also increased, we are doing our best to make sure more and more runners join us and help us keep the momentum. 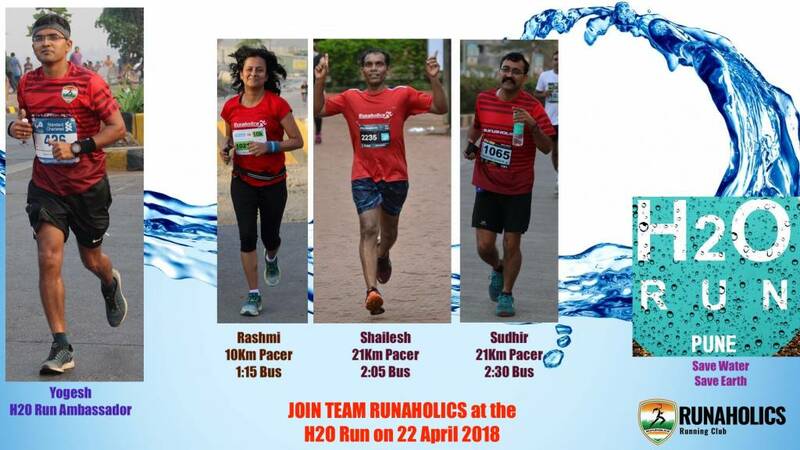 Team Runaholics participated in big numbers at the H2O run, Viman Nagar, Pune held on 22 April 2018, Our Founder Dr. Yogesh Satav Patil was the ambassador for the event, we also had 3 Pacers; Our Women’s squad mentor Rashmi Satav Patil pacing 10km distance in 75mins, Our Mentor Shailesh Chikate pacing 21km distance in 2:05mins and Dr Sudhir Wadgaonkar pacing 21km distance in 2:30mins. 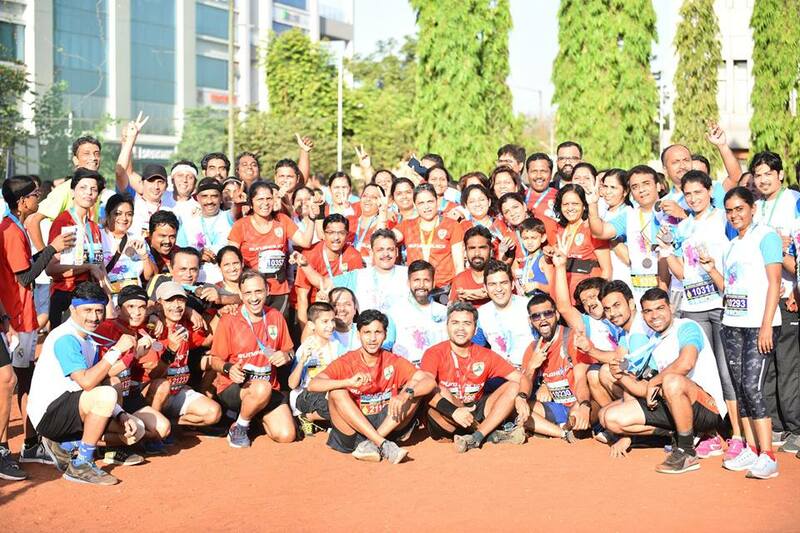 We had a total of 93+ runners (male/female/kids) running various distances from 21km/10km/5km and 3kms. Following are the results along with some glimpses of the event. A fitness freak and a technical enthusiast.